Installing this could help save money on your heating bills. 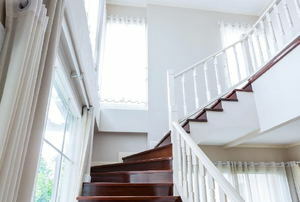 Molding adds elegance to any stairway, and it’s not as hard to install as you may think. Do you have a room in your house that needs an upgrade? 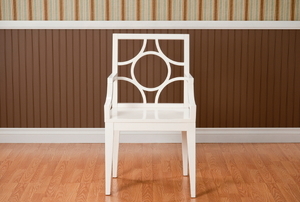 Install a chair rail to bring a customized and elegant look to your space. 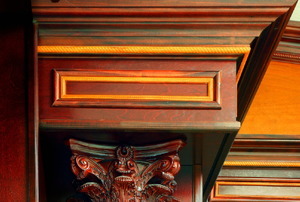 It's easy to add architectural interest to a blank wall using molding to create faux paneling. And it's a project any DIYer can accomplish. How's your cornice today? DIY solutions. 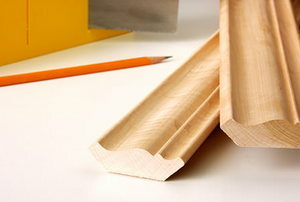 Rubber baseboard is easy to install and waterproof. 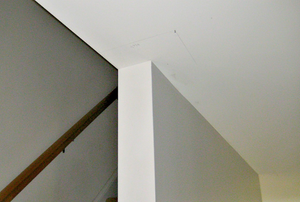 In order to properly install cove molding at the corners of your walls you need to define precise angles. Use trim to easily refresh or enrich a room's decor. Drywall joint compound is a messy product. 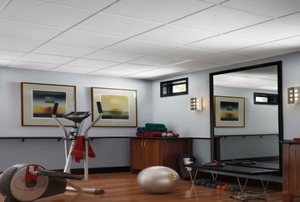 There are a variety of drywall types to consider for your construction project. Here's the rundown. Add some dimensional interest to your walls in 7 steps. 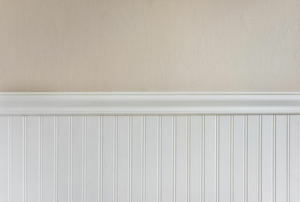 Give a room that finishing touch with molding and trim. The materials, function, and installation tips here can give you a great start on your next molding project. With a few tools and a bit of time, your baseboards can look new again. 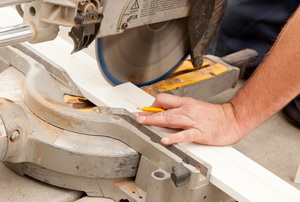 Cutting trim molding doesn't have to be complicated. 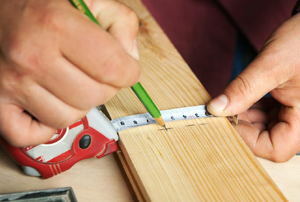 Follow a few basic steps, practice cut once or twice, and you're ready! 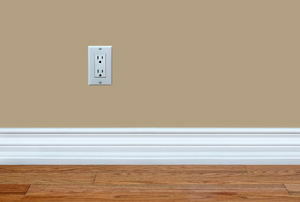 Don't let a big baseboard gap ruin the look of your interior. 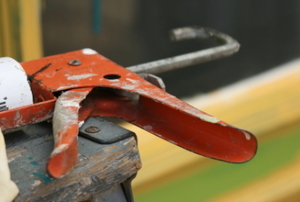 There's a simple, inexpensive fix! 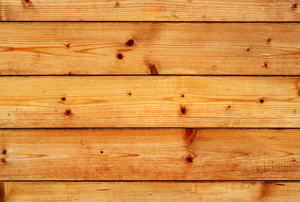 Fake wood paneling is both unsightly and hard to replace. 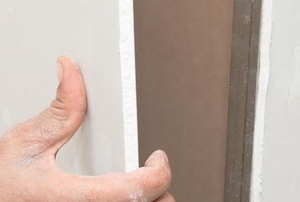 Luckily, you can cover the paneling with drywall compound using these easy steps. Let's be honest, if everyone could cut crown molding, everyone would have it in their homes, right? 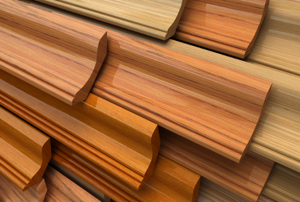 When you finish the installation of your flooring, the baseboard trim finishes off the look of your floor. 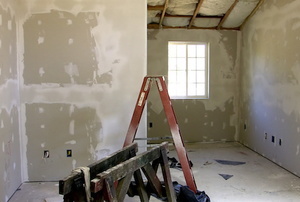 Occasionally in the course of routine maintenance on interior walls you will have to spackle drywall.